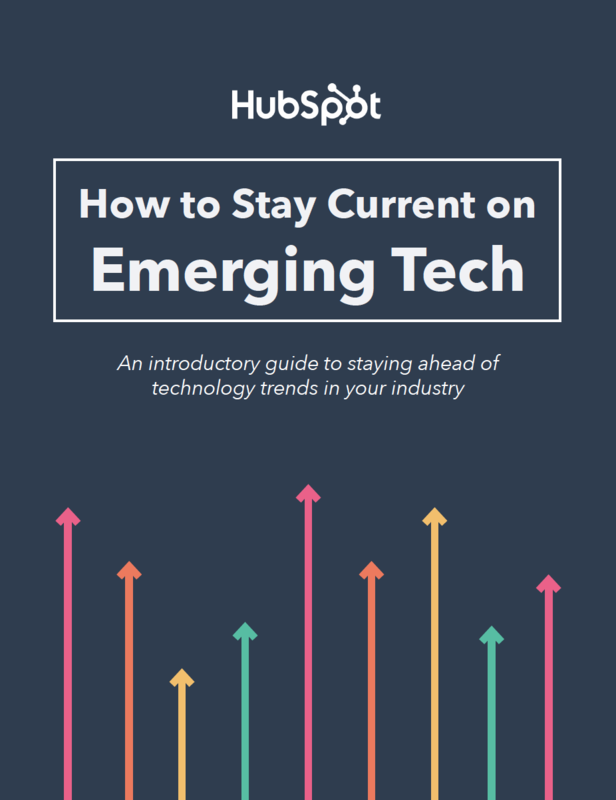 An introductory guide to staying ahead of emerging tech trends. Tips, systems & recommended resources to keep your business ahead of the tech curve. Ready to join the conversion around what's next for business and technology? Thanks in large part to emerging technology, it’s no longer “business as usual" for anyone. Technologies and trends such as artificial intelligence (AI), augmented reality (AR), virtual reality (VR), blockchain, cryptocurrency, and the internet of things (IoT) are shaking up the way we do everything -- from working and shopping to investing and communicating. You see, we've got ourselves a bit of a revolution on our hands. And for the average professional, it's a complicated, uncharted, scary-and-exciting-at-the-same-time kind of revolution. But with endless resources at our fingertips, where's the best place to start if you want to educate yourself and your team about what's to come for your business. Here. That's where. 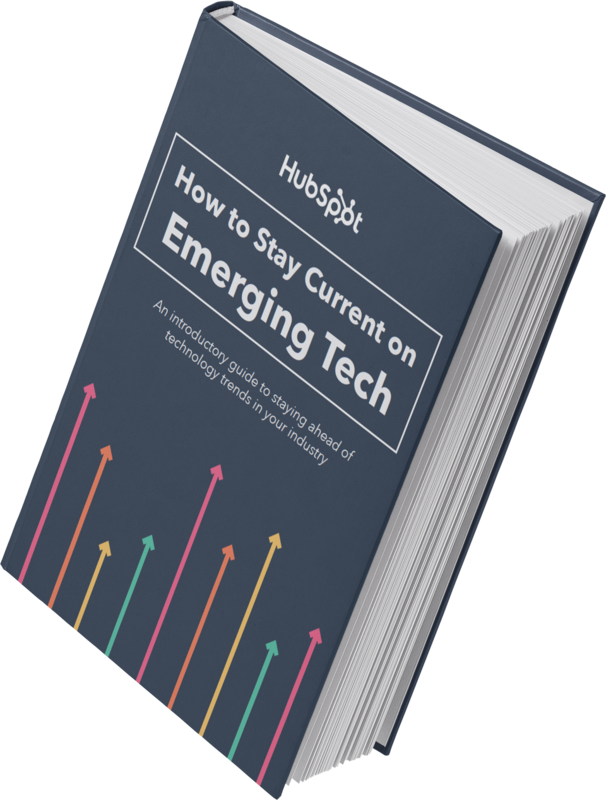 We've compiled a complete guide, filled with resources of all types -- blogs, newsletters, podcasts, and videos -- to ensure that you know exactly where to learn about the game-changing technologies on the horizon. We've also included a few tips and systems for managing the all of this information. So don't waste another minute: Get started today. 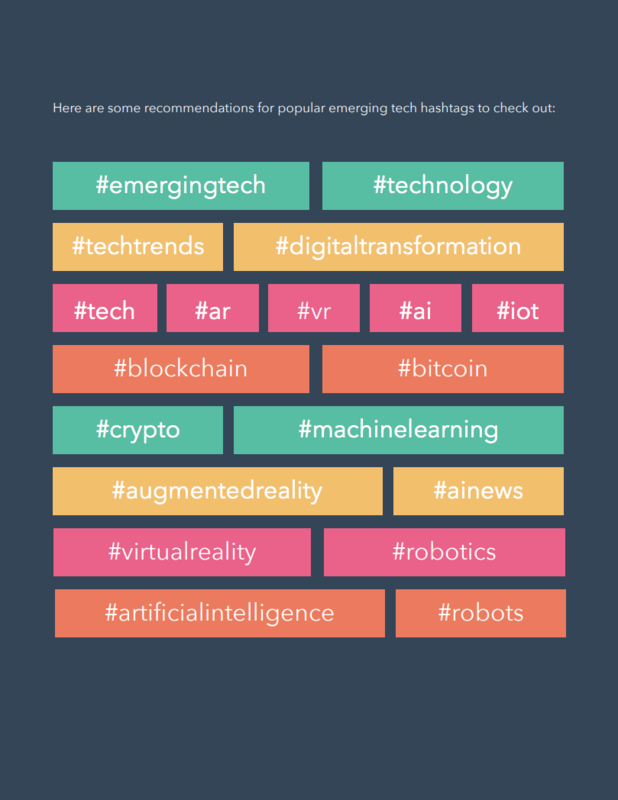 Our recommended emerging tech resources: podcasts, newsletters, blogs & more. 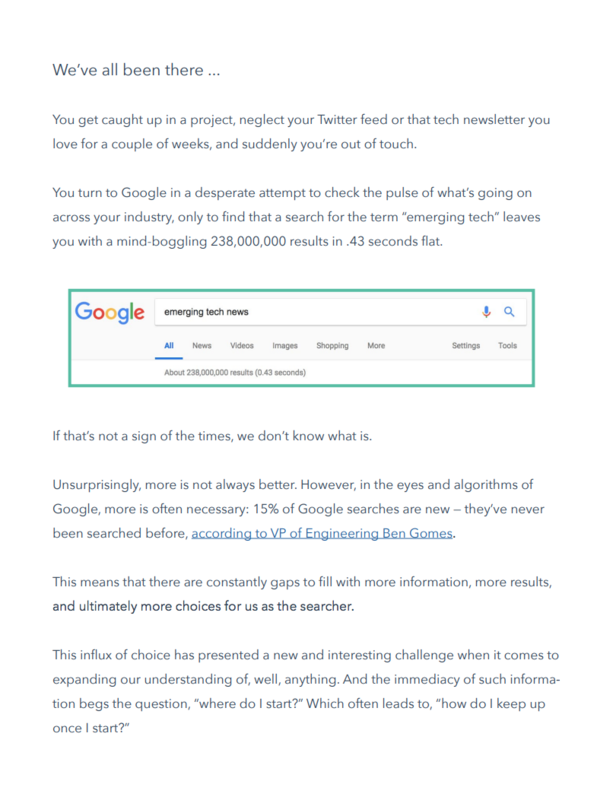 Tips and systems for keeping up with emerging tech news.